we have wood to burn from our neighbor who had to cut down her apple tree, and from a big tree we bought that lived in downtown portland. 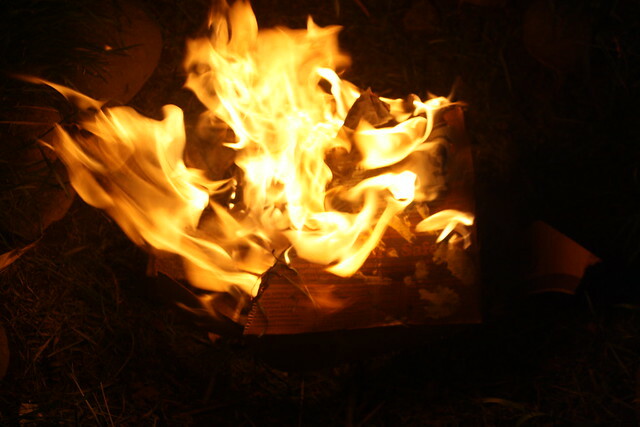 there is something especially lovely in burning some locally-grown portland trees. with all of our log beds we also have plenty of bark falling off all over. we're collecting it for our summer fire pile (along with plenty of cardboard, feedbags, and spent popsicle sticks).